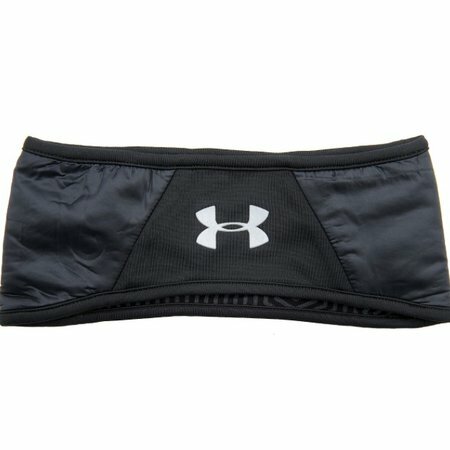 This Under Armour Ladies headband features the ColdGear Infrared technology, a special coating that uses your own body heat to keep you warm. It is also perspiration away from the body of the body. 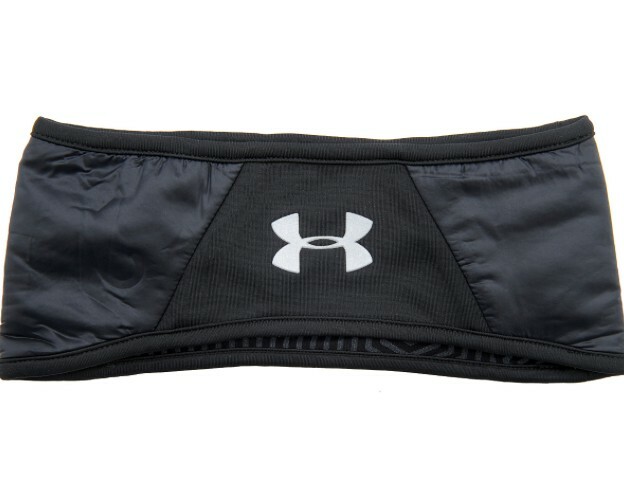 The logo of Under Armour is reflective. And he's another beautiful too! 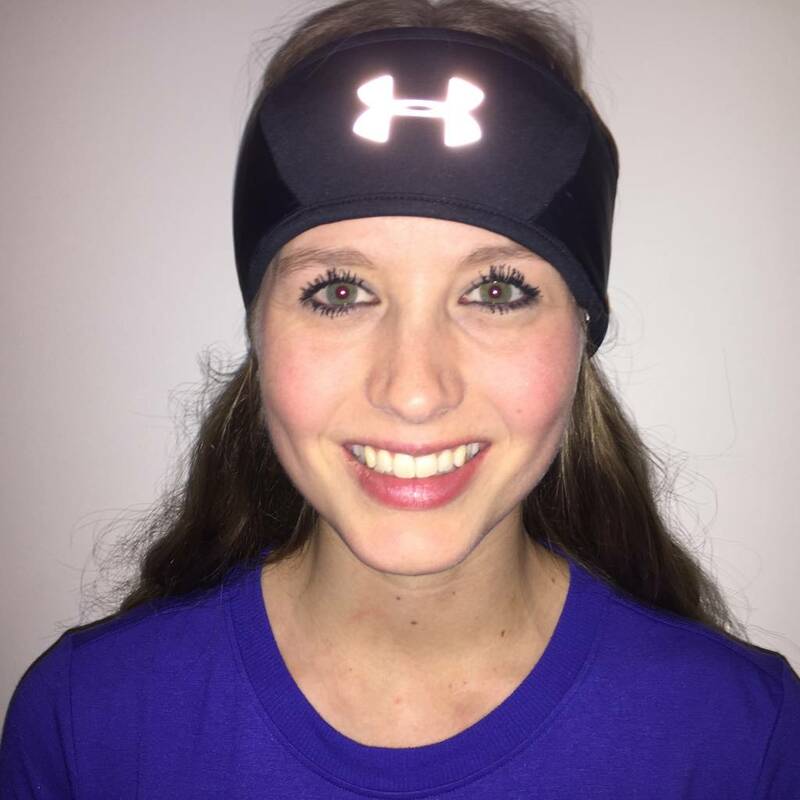 So ladies never cold ears in the winter!